The island of Boracay features one of the most picturesque and varied white beach landscapes in the Philippines. It's also the most visited tourist destination in the country during the summer months. 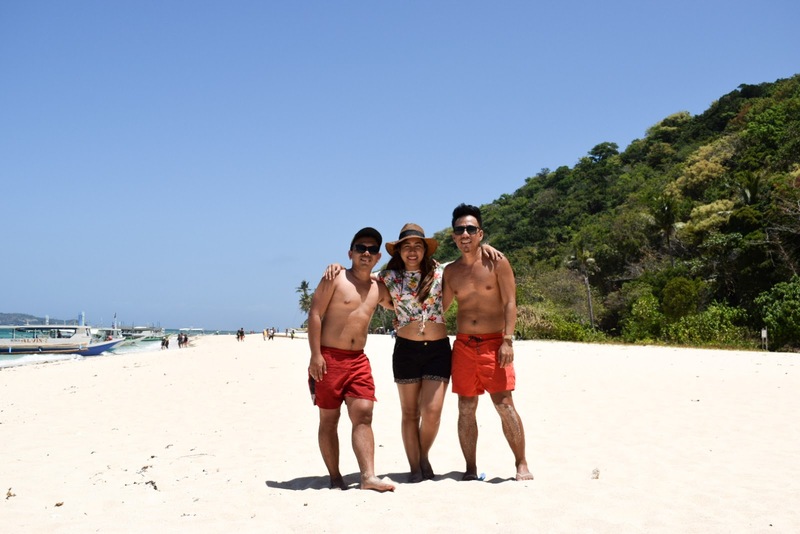 From the beautiful white beaches, leisure activities to lovely hotels and resorts, Boracay certainly was worth visiting. 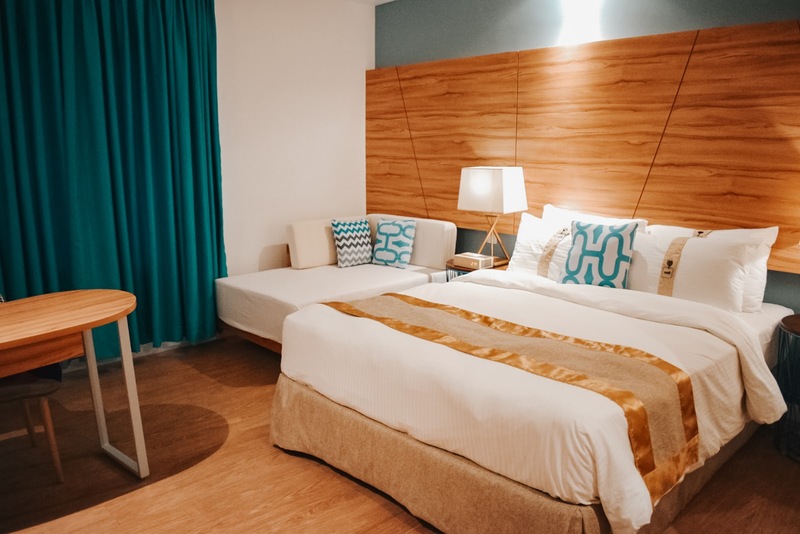 Ferra Hotel and Garden Suites is one of the newest hotels in Boracay. It features cozy accommodation, rooftop pool bar along with an outdoor swimming pool, an on-site restaurant and free Wi-Fi Internet access in all areas of the hotel. Upon entering the hotel, we're welcomed with beautiful smile and refreshing drinks. The reception area has a lovely interior design. Chairs comes with comfy cushion and colorful pillows. The area is also surrounded with live indoor plants which are very pleasing to the eyes. 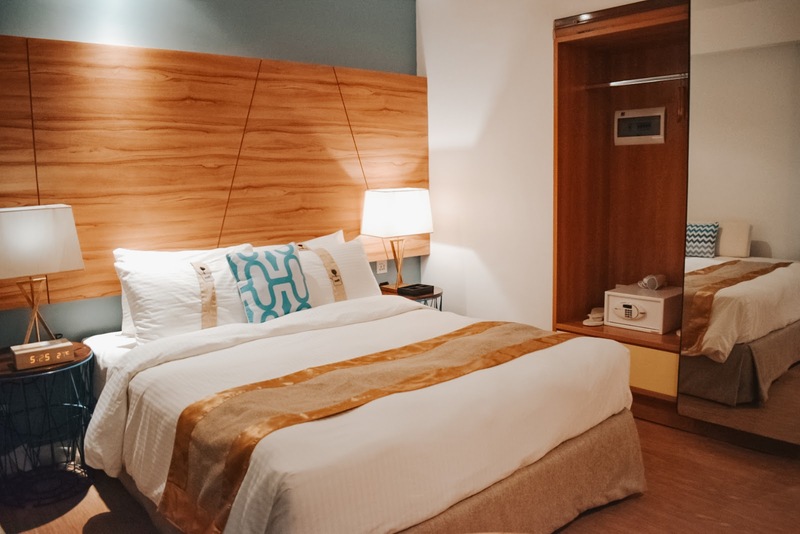 Our room is equipped with a comfy bed covered with cotton linens, sofa bed, flat-screen TV with cable channels, mini refrigerator, safety deposit box, clothes rack, desk and chair. It has also a private bathroom with hot and cold shower facility, fresh towels and free toiletries. Coffee/tea maker and hair dryer are also available in the room. We had a great sleep for two nights. Our room has cool and light ambiance which make us feel sleepy. It's really good place to chill and relax after a long tiring day. WiFi is really fast in our room. I was able to finish some of my backlogs and downloaded multiple videos. 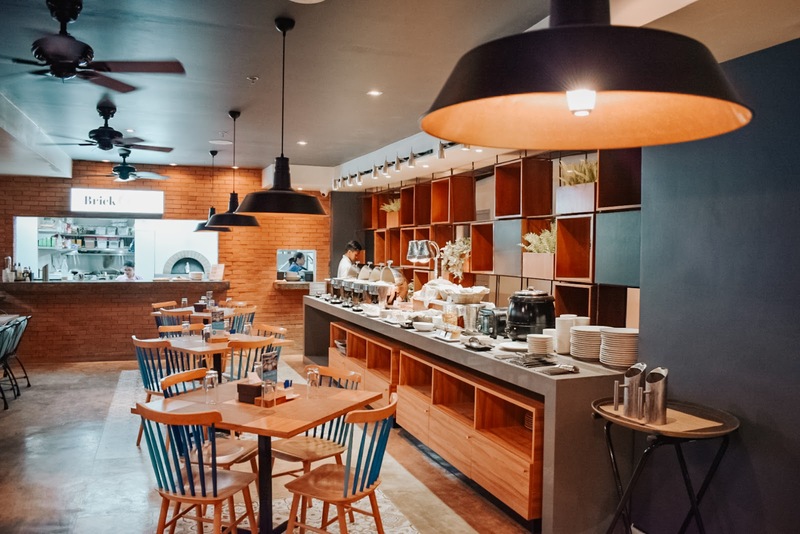 Each guest will get a complimentary breakfast at the hotel's on-site restaurant, Brick and Basil. 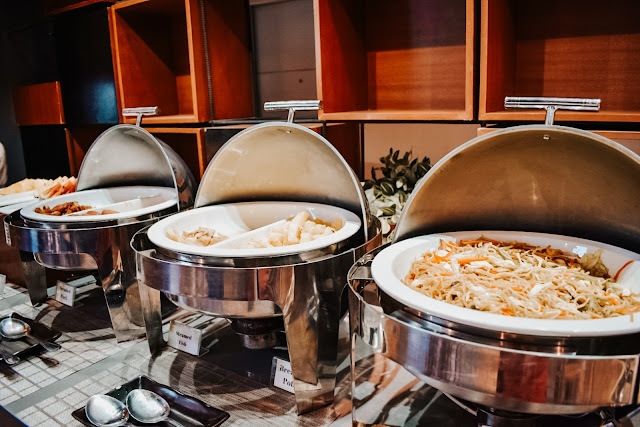 Buffet breakfast include pancit, pancakes, spanish sardines, sausages, fried meat, fried rice, vegetable salad, fresh fruits, bread, cereals, brewed coffee, refreshing juices and a lot more. On the other hand, the rooftop pool bar serves mouth-watering dishes such as Nasi Goreng, Sinuglaw, Shrimp Pasta, Four Cheese Pizza, Grilled Carbonara and other international cuisines. Everything is delicious especially the Nasi Goreng which is their best seller.The bar also serves beers and specially crafted cocktails. The best time to swim in hotel's outdoor pool is at night. You would enjoy dipping your body into the water while looking the sky. The massive stars and bright moon will surely give you a joy and a peace of mind. If you need assistance, they have friendly staff available 24/7. Their service was superb. They're always willing to offer their assistance and they want to make sure we are satisfied with their service. The hotel also offers airport transfer, hotel shuttle service, room service and tour assistance. 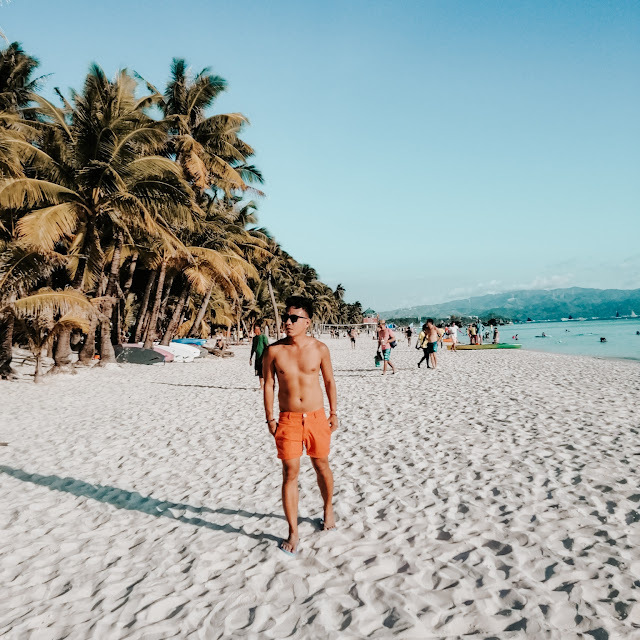 The resort is strategically located right at the heart of Boracay Island, just 5-minute walk from the famous white beach and 5-minute walk from the Bolabog beach. 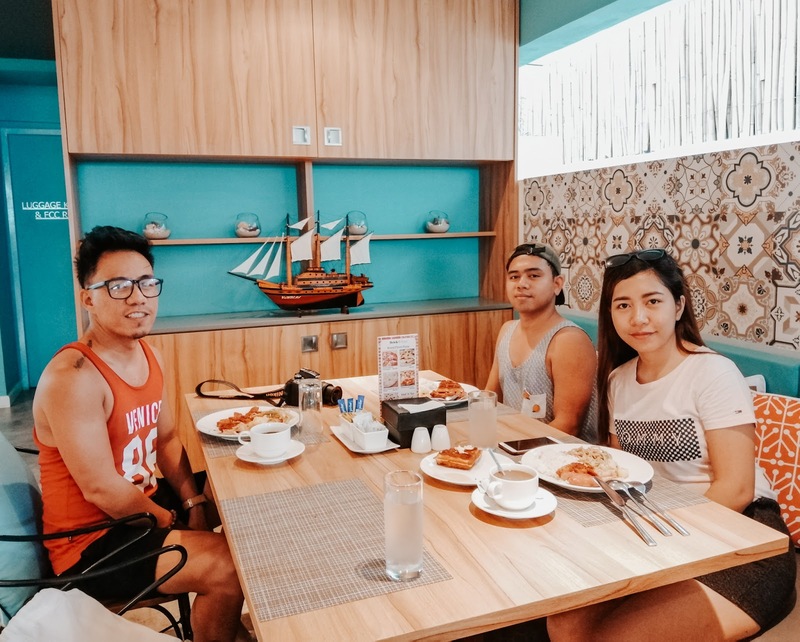 It is also a few minutes from D’Mall of Boracay, where you can find variety of food establishments, summer essential shops, and souvenir stores. 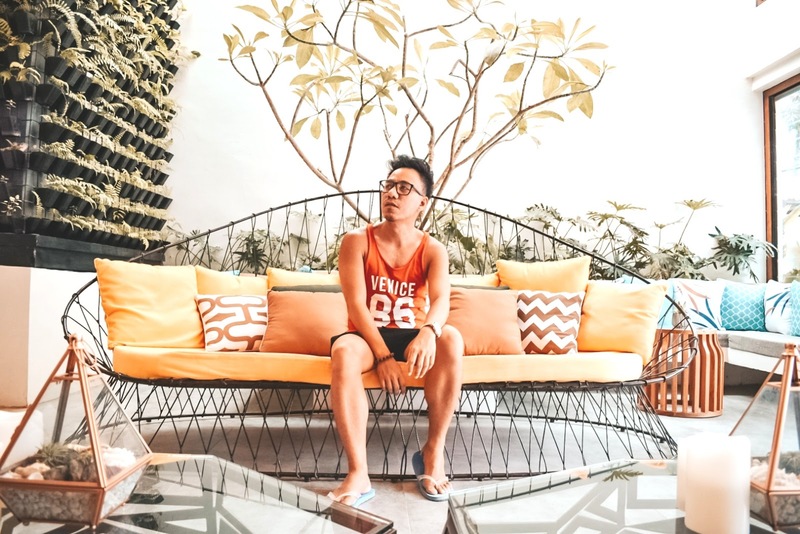 Ferra Hotel is also multi-awarded as the Most Booked Property of Booking.com, a three-time Travellers’ Choice Awardee of TripAdvisor, a Guest Review Awardee of Agoda and a lot more awards under its name. 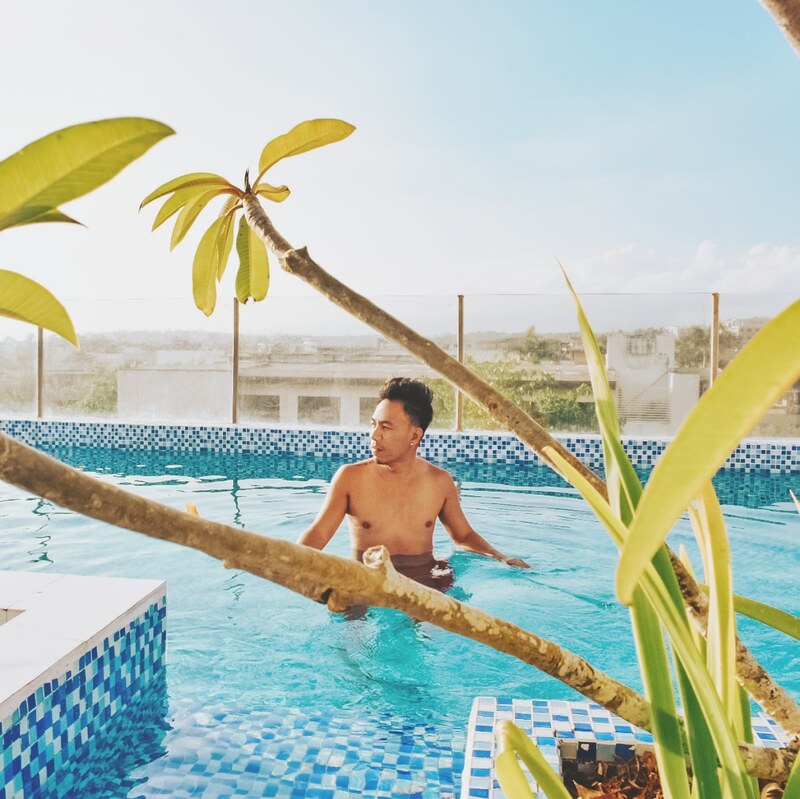 Ferra Hotel and Garden Suites has everything you need. The room is clean and spacious with elegance and superior design. Lovely rooftop pool with great food! The staff is very accommodating and helpful. I highly recommend this hotel if you are looking for the best hotel in Boracay.